When you are planning to go out with your friends, family members or colleagues for personal or official trip, obviously you are all in need of making a tent to stay. In order to keep your tent stronger enough, it is always essential to have the correct size and heavy duty ratchet straps for the specific type of tent selected. The ratchet strap can be really helpful to secure your tent easier. It is definitely a safer option than other types of straps or ropes because the ratchet straps will enable an installer to tighten the lines to get greater tension. The action of using heavy duty ratchet straps will securely set your tent on the ground. If the buyers are considering the colors of the ratchet straps, they are usually coming in white, yellow and various other colors according to your tent color and size. When the users are very new to use these kinds of special straps, first of all you should need to learn how to use heavy duty ratchet straps carefully and also methodically. 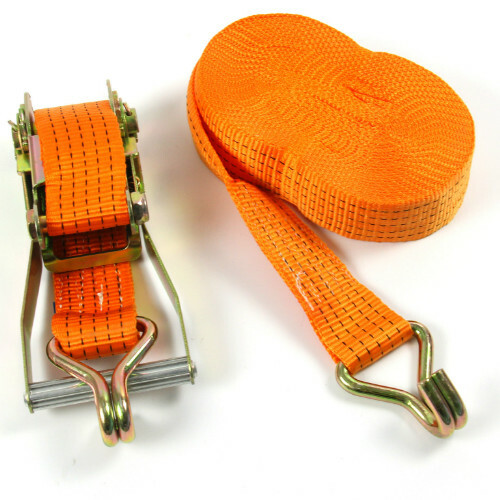 These types of ratchet straps are basically used in the large size party tents in order to get top safety and stiffness to the tents. Other than tents, the heavy duty ratchet straps can also be used in various applications and also safe for different loads while transit such as vans, flatbed trucks, lorries and etc. Once the people have decided to buy heavy duty ratchet straps for your needs, online shoppng is suggested. There are various online stores which are all always ready to give you more stocks of strong and top quality ratchet straps in varying lengths for different applications.